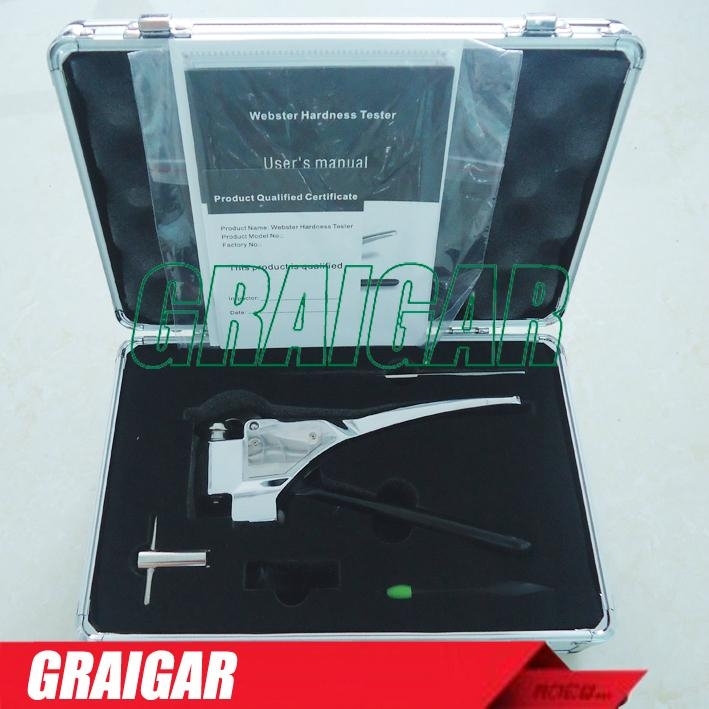 A portable instrument which can perform on-site hardness test on soft metals in accordance with American Standard ASTM B647. 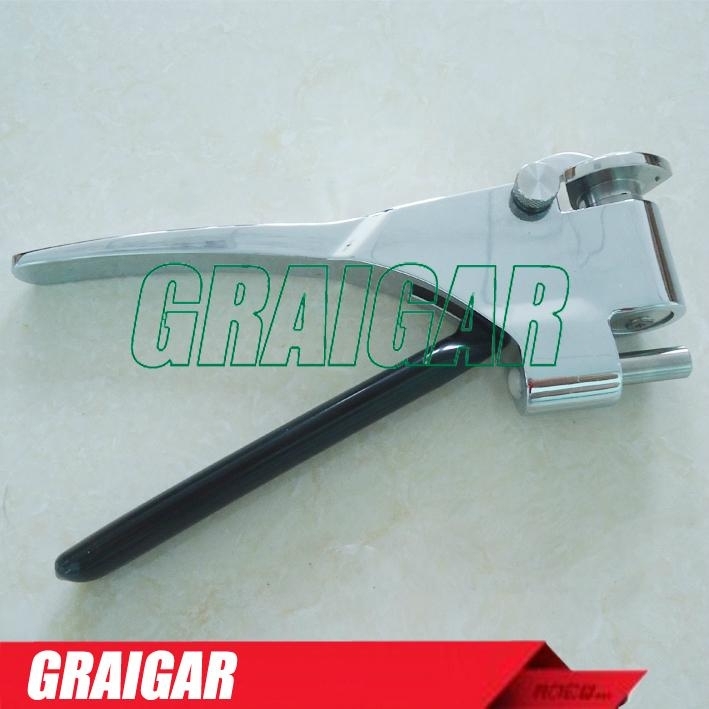 Used to check the result of heat treatment and determine if the mechanical performance of the workpiece is acceptable. 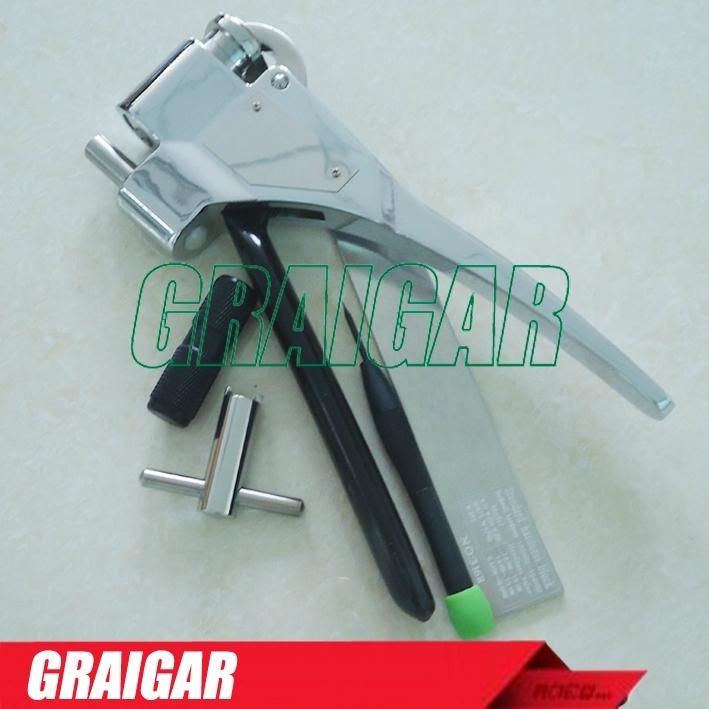 Suitable for testing the hardness of aluminum profiles, tubing, sheets and other shapes. 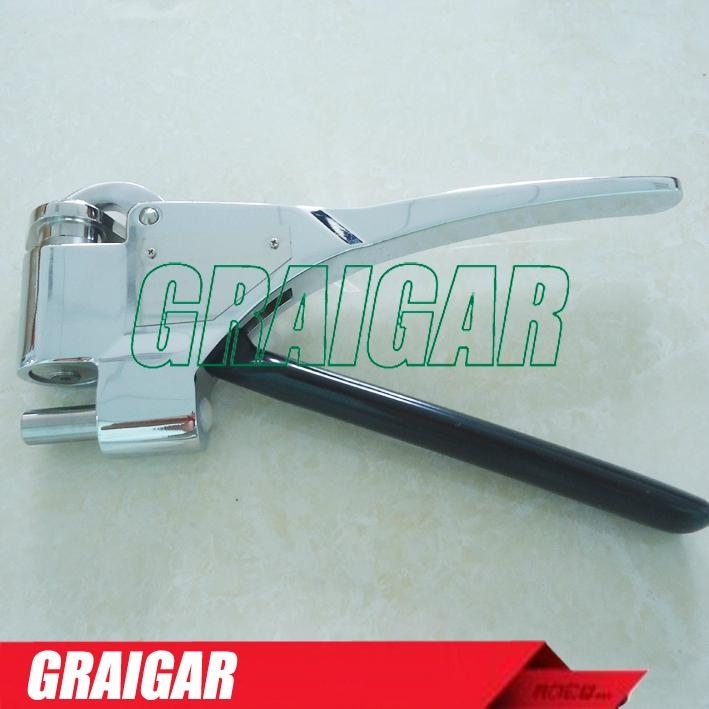 Used for testing the with long or heavy workpieces or assemblies inconvenient to be sent to the labs. 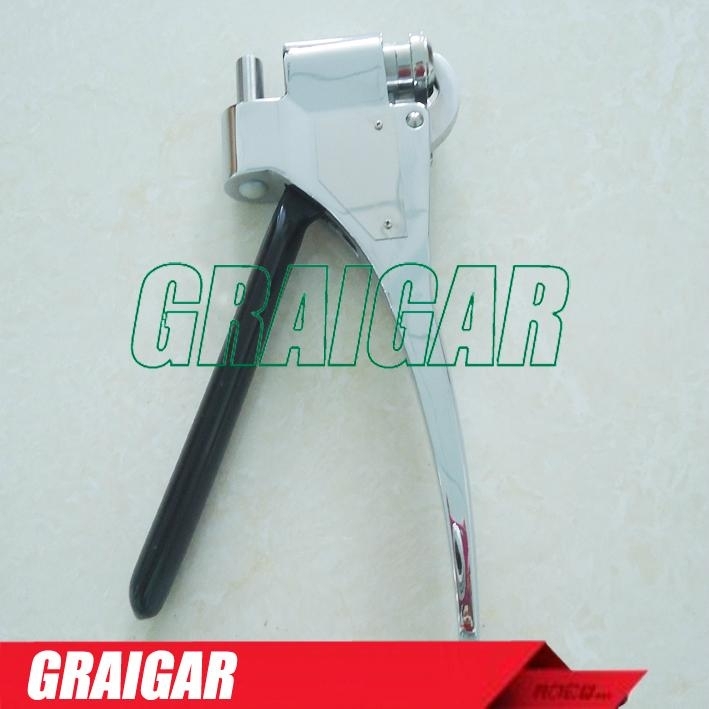 Ideal for qualification inspection on the production site; used to test copper and copper alloys. 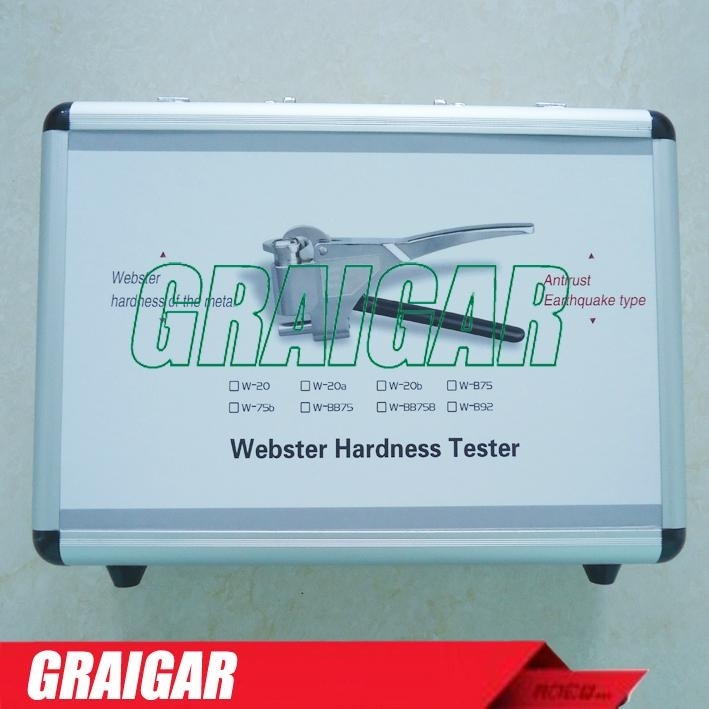 W-B75 Webster hardness tester is used to test brass tubing. 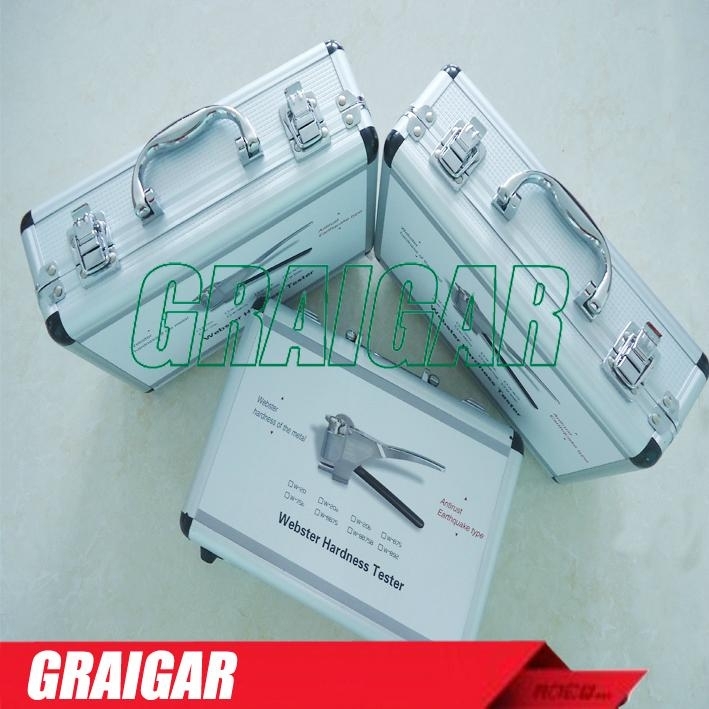 W-BB75 Webster hardness tester is used to test copper tubing.